Ireland is one of the leading countries in Europe when it comes to tech and web industries. Google, Facebook, Twitter and PayPal all have headquarters here. With that, comes a culture of people who are frequently in contact with people at the fore of new developments. 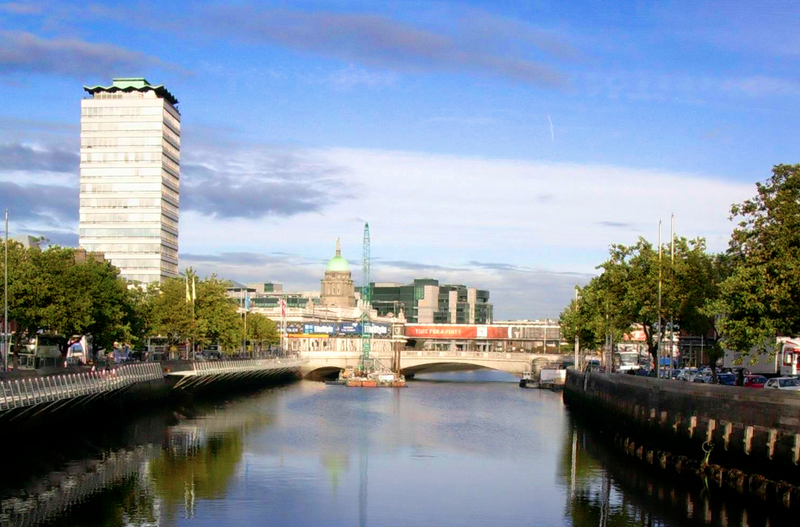 So it’s natural that Dublin would become a bit of a hub for online businesses and start ups. What can you take advantage of? In order to promote products and advertising sales, companies like Google and Twitter are excellent at hosting training events. They may be trying to sell you their latest paid services, but whether you buy in to these or not, you’re going to be able to pick up a lot of great tips and make some new contacts. Get on their mailing lists, check out their websites and follow them on twitter for announcements of events and training opportunities. Dublin is a hive of activity for entrepreneurship and innovation for business for the last few years and nothing drives you on and motivates you like being around other people working at the same fast, exciting pace as you. Check out spaces like The Fumbally Exchange, the Digital Hub and Block T for spaces to work, events to network at and even more training opportunities to further your online marketing skills. Going online often means going global. Going global means you need to speak your customers language – or languages as the case may be. With Dublin’s multicultural vibe, numerous native speakers of many different languages now work in Ireland’s capital as translators and interpreters. Find a translation services agency or find a certified translator working for themselves and get your web presence optimised for international success.